Do you know that you can easily improve efficiency and reduce your costs just by changing the nozzle used for air blowing? 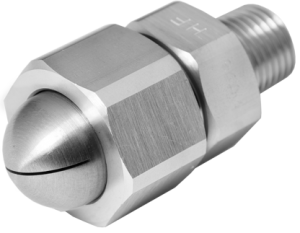 There are many areas in which air nozzles can make a difference: increasing productivity, product quality, cost cutting, noise reduction, etc. From blow-off drying after washing to preventing double sheet feeding for steel plates for example, air nozzles have a wide range of applications in several industries. 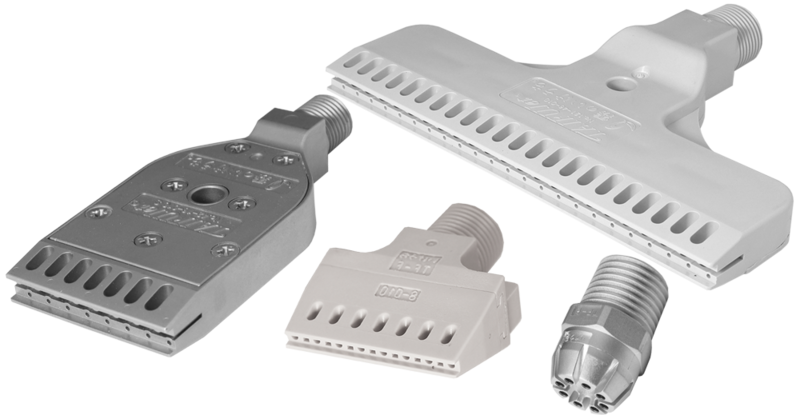 But here we will describe our popular series: TAIFUJet, HF, and VZ series ! or even for blowers with an unique design combining air-amplification. 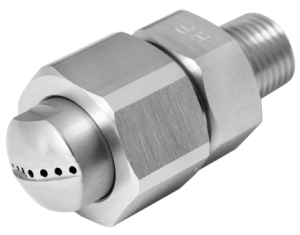 Depending on the applications and the use of compressors or blowers, the air nozzle you will select needs to be in line with your needs. Our technical experts can help you select the right model for you! Contact us for a technical analysis.